For secure and quality doors in Twickenham, call Merton Windows and Doors! Your home is your castle and will probably be your largest-ever investment. 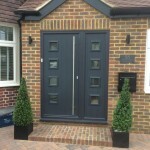 We can help you add style and security to your property with our quality doors. 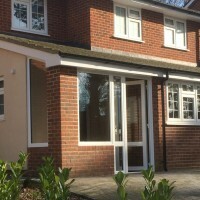 Based in Mitcham, we supply and fit a wide range of doors and casement windows to domestic, commercial and industrial customers in Twickenham, Whitton and beyond. Our passion for product excellence, exceptional service and value for money has won us an enviable reputation in the area. We are registered with FENSA, the Government and industry-backed scheme that provide consumers with protection to ensure our work is fully compliant with building regulations. 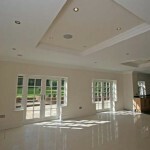 All our work is regularly inspected and comes with a 10-year guarantee, so you can have complete peace of mind. 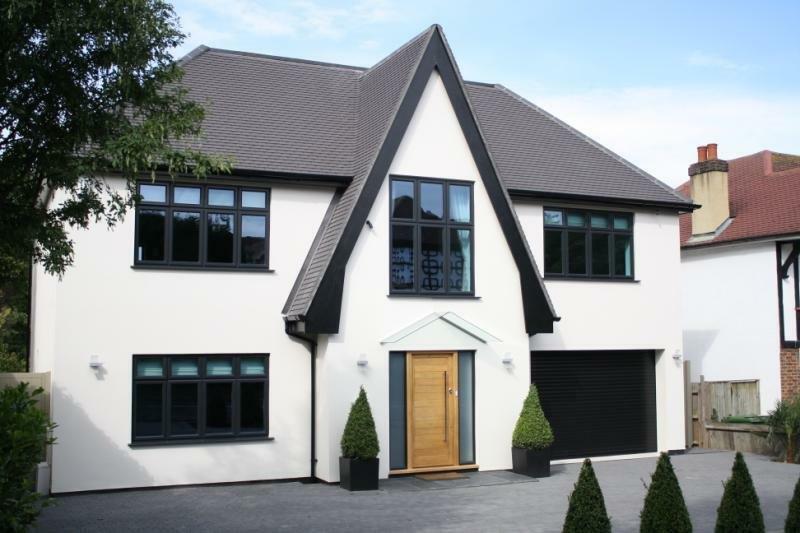 For more information about any of our products or to talk to one of our friendly team about how we can help you with your property renovation, please call us now on 0208 542 2233. 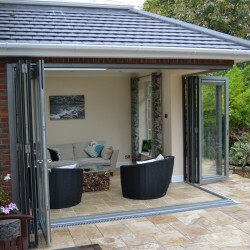 Are you considering French doors for your Whitton property? 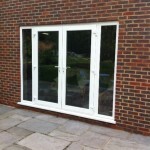 Merton Windows and Doors supplies and fits quality and functional French doors throughout Surrey. These doors make an excellent addition to any home, no matter the style or décor. 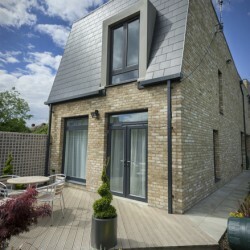 When combined with a patio, they can add a lot of natural light, making a room appear bigger. Throughout the summer months, they can be opened to bring in the cool air, while during winter months, they offer excellent thermal efficiency, so they will keep your property warm. They come in a wide range of materials, styles, colours and finishes and have exceptional security features, such as galvanised steel reinforcements. Composite doors are incredibly strong because they are composed of a number of materials, meaning they will not warp, swell or rot. 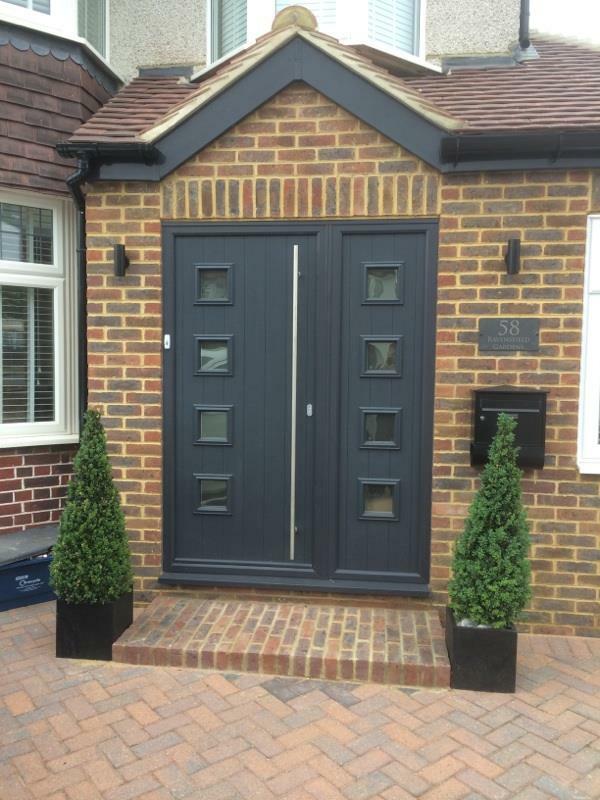 Our composite doors have the appearance of traditional timber but they will need virtually no maintenance to keep them looking good – you will never have to re-paint or varnish them! 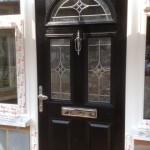 Composite doors offer outstanding defence from the weather and excellent thermal efficiency. 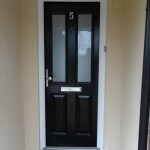 Our composite doors are available in a variety of designs and colours, so you will be spoilt for choice. Whether you want a bold and robust composite front door with decorative glass panels or a simple composite garage door, we can supply and fit it for you! 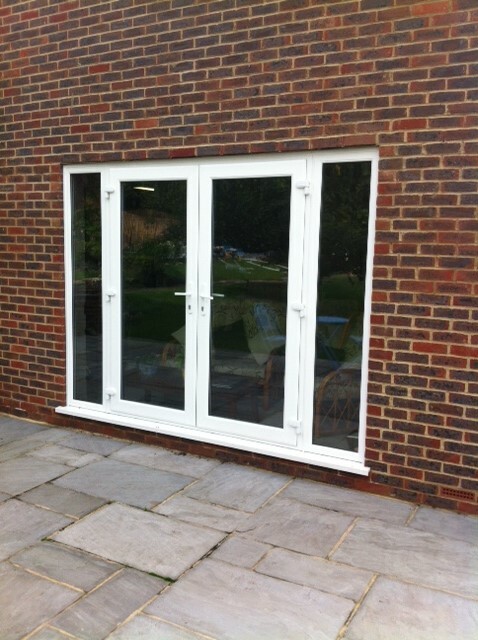 For composite doors, French doors, patio doors and other glazing products supplied and fitted by experts in Twickenham, call us now! The number of different doors on the market can feel like a bewildering choice, so where do you start? Start today by contacting us and we can help you make the perfect choice for your property needs and budget. Please call us on 0208 542 2233 or email [email protected]. 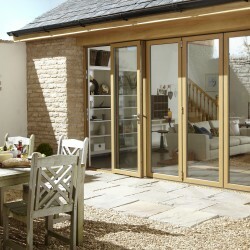 Alternatively, you can pop into our Mitcham showroom and we can talk you through our range of doors and other top quality glazing products.